Your Donation Will Provide Meals and Much More to Seniors In Our Community! Many older adults in our community struggle daily to maintain their independence. They struggle daily to prepare a decent meal. They struggle to perform essential activities of daily living like bathing themselves. They struggle to maintain a safe, secure and accessible home. They struggle with facing another day in isolation and loneliness. Just to name a few. But they do not struggle alone. 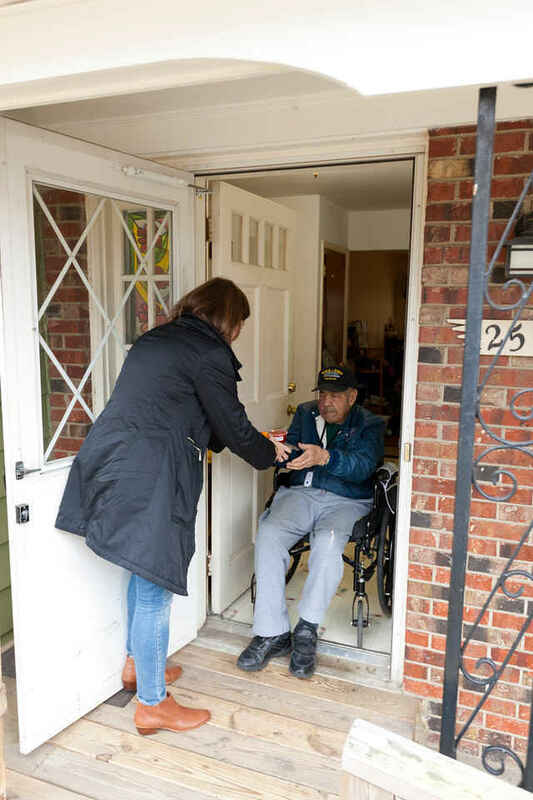 The Council on Older Adults is dedicated to helping older adults maintain independence with dignity and we have a long history of doing so. For 50 years the Council has been providing home and community based supportive services that offer real, practical help to older adults wishing to age in place. Services are provided at no cost. The struggles many older adults face on a daily basis are real. It is up to us to offer real help. Join us today in their struggles by giving a generous gift? Cumberland County Council on Older Adults is qualified as a charitable organization under Section 501(c)(3) of the Internal Revenue Code. Contributions made to Cumberland County Council on Older Adults are tax-deductible to the extent permitted by law. Financial information about this organization and a copy of its license are available from the State Solicitation Licensing Branch at 919-807-2214 or 888-830-4989. This license is not an endorsement from the State.